Mercieca, S. Mizzi, N. Micallef, J. Buttigieg, J. Zammit, E.R. 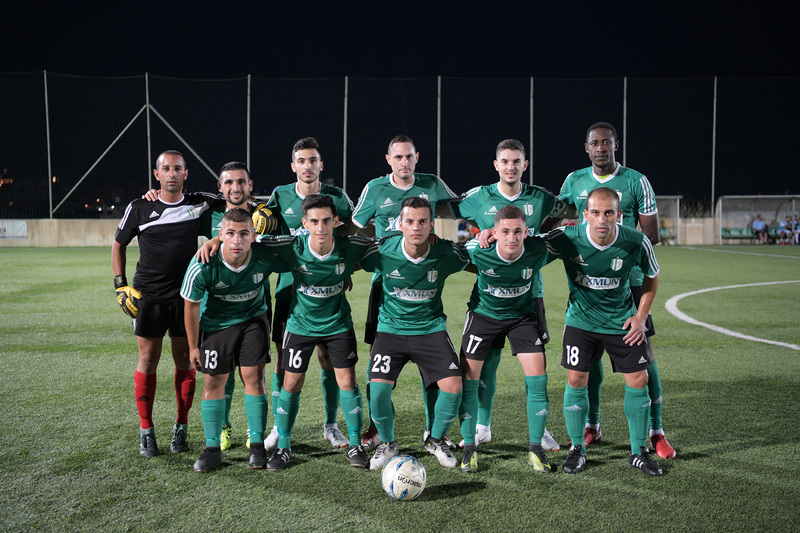 Okpokwu, D. Borg, E. Gauci (D. Debattista), K. Bonnici (I. Mampalao), M. Mifsud, F.J. Xuereb. Lazic, S. Kind (G.P. 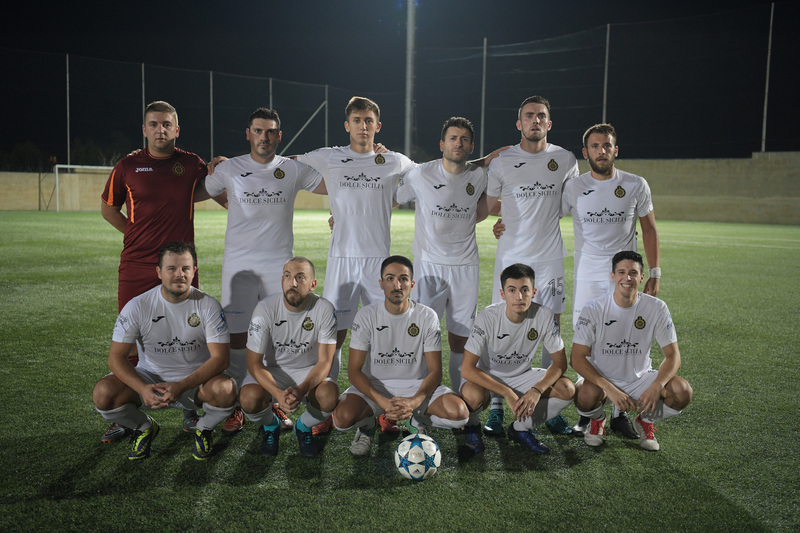 De Rosa), A. Xuereb, G. Buttigieg, M. Mamo, J. Sciriha (M. Bonello Ghio), N. Scicluna, J.P. Abdilla, C. Muscat, M. Tabone Ferrante, C. Wismayer. Sannat Lions, who did not participate in the FA trophy for the last seasons, had a positive return in the competition and qualified to the first round with a deserved win over Ta’ Xbiex at the Kercem Ajax Stadium. Sannat’s win matured with a goal scored in each half through their striker Ebube Ralph Okpokwu. Ta’ Xbiex seemed too weak in attack and they rearly managed to create serious danger to Sannat’s defence. 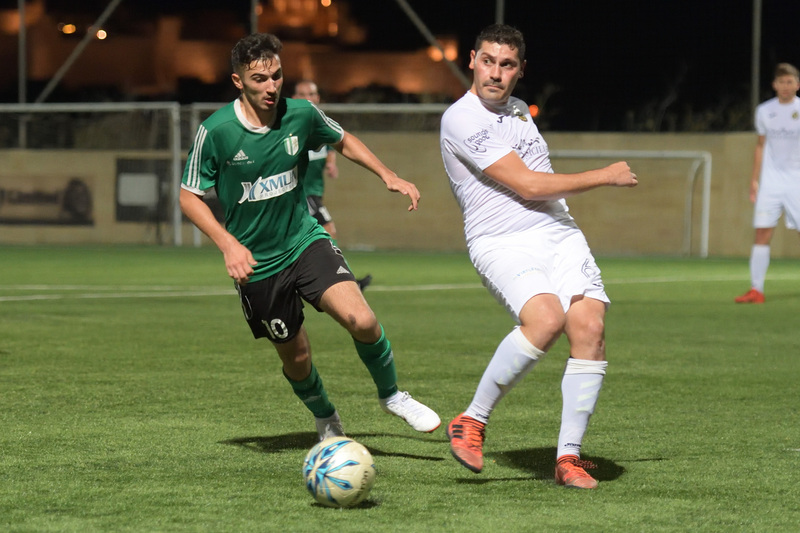 Sannat could have opened the score on 14 minutes but Ta’ Xbiex’s keeper Goran Lazic saved with some difficulty to a corner a header by Fabian Xuereb following a corner kick by Eric Gauci. Two minutes later Sannat’s Josiah Buttigieg had a strike form outside the area that ended just wide but on 19 minutes Sannat opened the score when Ebube Ralph Okpokwu operated a personal action from the left flank, avoided the goalkeeper inside the area and placed easily into an open goal. Ta’ Xbiex replied on the half hour mark through a free kick by Christian Wismayer that ended wide. After the resumption Sannat protected their area with more players and administered their one goal lead by sharing play in the midfield. Ta’ Xbiex threatened Sannat’s rear guard on 52 minutes through a header by Malcolm Mamo following a free kick by Christian Wismayer that ended wide. However, Sannat continued to create better scoring opportunities. 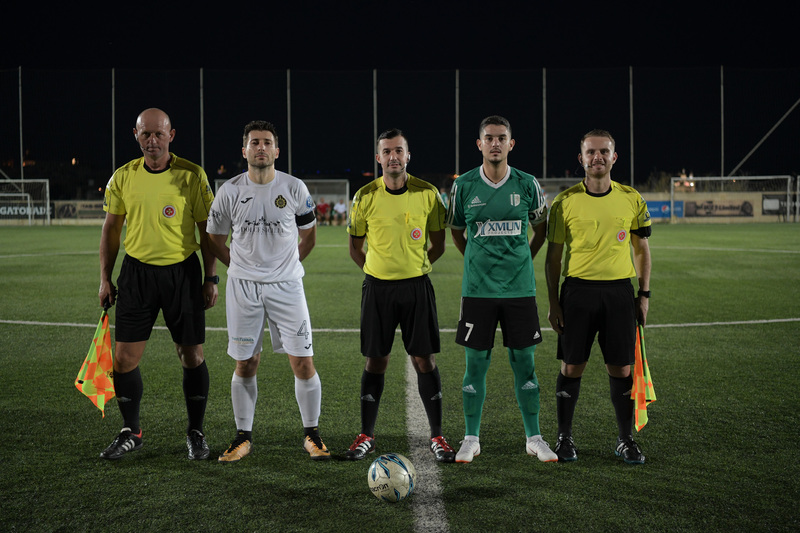 On 61 minutes a header by Ebube Ralph Okpokwu from a corner kick by Kenneth Bonnici was partially saved by goalie Goran Lazic and the defence cleared the ball of the fatal line to avoid a certain goal. On 66 minutes goalie Lazic saved in two attempts a strike by Sannat’s Joseph Zammit. The same Zammit hit badly on 76 minutes from an ideal position and Ta’ Xbiex’s goalie saved the danger without difficulty. Sannat made sure of the qualification with the second goal that arrived on 77 minutes through a tap-in by Ebube Ralph Okpokwu following a low cross by Joseph Zammit.